Urge Dirt-O-Matic A helmet inspired by skate with a structure "In Mold" to be super lightweight design. A well-known already, and we added a little extra design: the visor, cap style. It is simply clipped to the hull with small inserts. Ejection, it adds style without compromising safety. This is a very comfortable helmet with its vents and its soft foam inserts, removable and washable. Its incredible weight makes you feel wearing a simple hat! Designed for alternative practices like Dirt, the Street, Slope Style and BMX .... 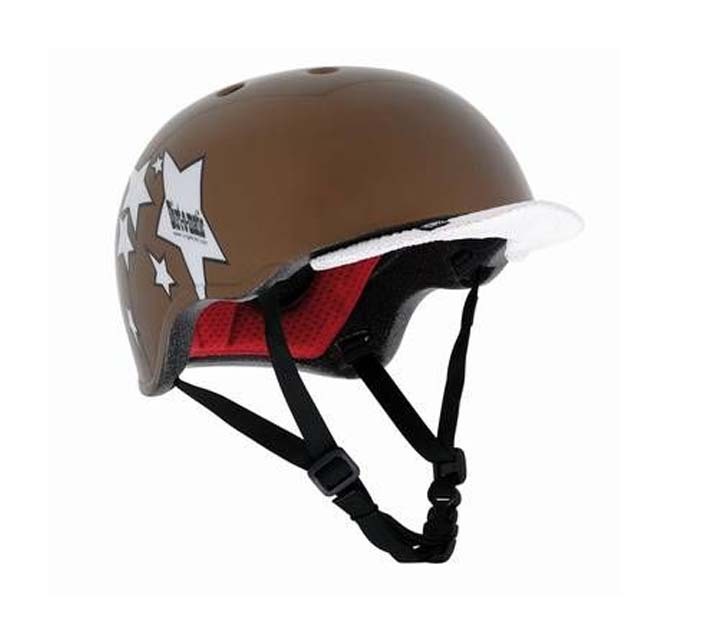 The Dirt-o-matic is a famous helmet, revised and improved by Urge Bike products.